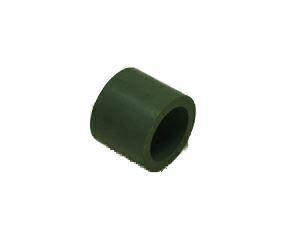 Replacement XT Mandrel Sleeve, Right for New Style Proslide XT. Replacement XT Mandrel Sleeve, Right for New Style Proslide XT. These do not fit the Old Style Proslide.